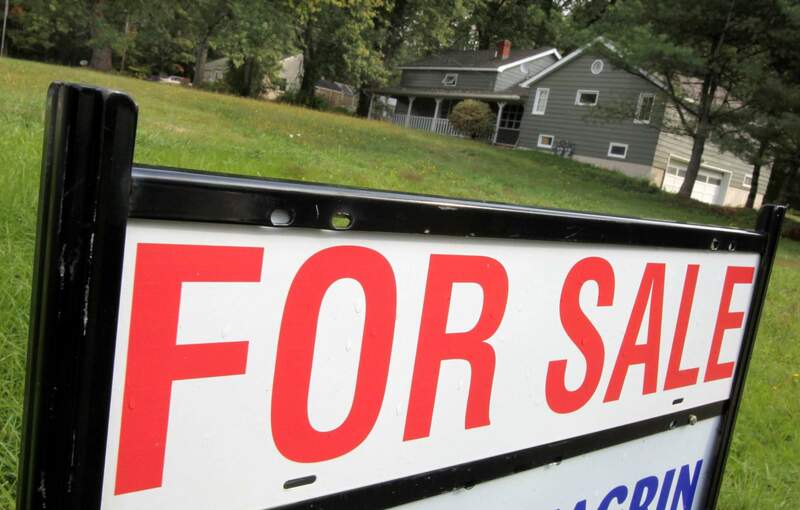 Home owners who want to sell their property will need to have their septic systems inspected in order to finalize the transaction starting Jan. 1. Homeowners who want to sell their property will be required to have their septic system inspected starting Jan. 1. The inspections required by San Juan Basin Public Health are intended to protect buyers from expensive repairs and to help protect ground water, wrote Brian Devine, the agency’s water quality program manager, in an email to The Durango Herald. The new rules will apply to septic systems in La Plata, Archuleta and San Juan counties. The agency has 19,000 permits for septic systems across its jurisdiction. Some systems have multiple permits, so the number of permits may not represent the number of existing systems, Devine said. Required inspections are already identifying needed repairs on properties expected be sold in 2019, he said. An inspection of an old system in Allison revealed a homemade septic tank that was not watertight and was allowing untreated wastewater to leak into the soil, he said. The septic system was installed before permits for septic systems were required. The inspection also found the lagoon was sending partially treated wastewater into a wetland, he said. The septic system was operating in a relatively densely populated community with individual water wells. “Everyone in proximity to that system benefits from the septic tank being replaced and the overflow pipe getting removed,” Devine said. Inspections can cost between $300 and $600, excluding pumping costs, he said. Some of the variables that contribute to cost include how much work is required to locate the system, the system’s design and how much travel is required to get there, among other factors, he said. If a septic system fails inspection, the property owner must apply for a new permit to fix any problems or expand the system as necessary, according to San Juan Basin Public Health. There are exceptions to the new inspection rule. Septic systems with permits less than 4 years old do not require an inspections. Inspections are also not required if a home is inherited or put into joint ownership, among other transfers among buyers and sellers who know each other, he said. If a home is in foreclosure and taken over by a bank, an inspection is not required for the bank to take ownership. But, an inspection is required when the bank resells the home, Devine said.